It was only three days ago. 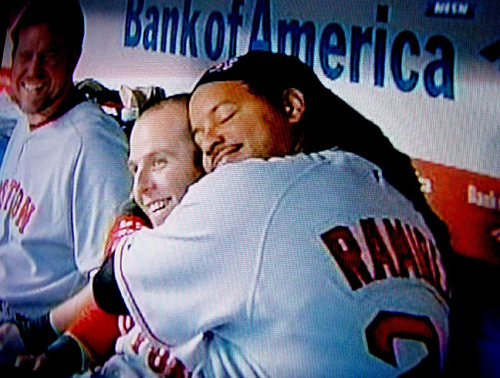 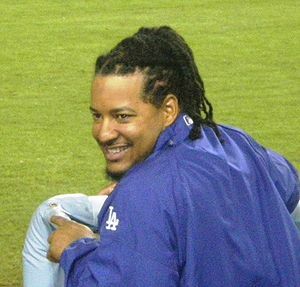 Manny Ramirez just retired this past Friday, and we already miss him. 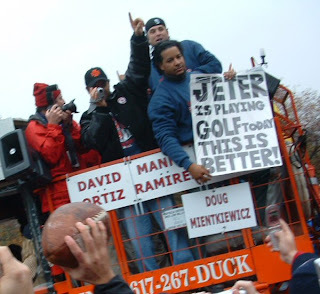 Manny, you may have been a selfish jerk, a cheater, and a first-class weirdo, but you were always interesting and one of the five best hitters* I've ever seen. 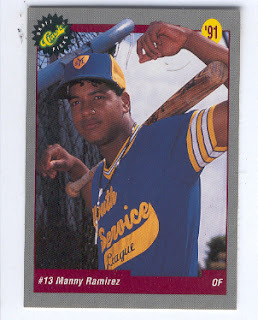 Now that's a cool jersey. Man, there are a lot of other great hitters that came to mind: Chipper Jones, Ken Griffey Jr, Pete Rose, Tony Gwynn, Jim Rice**, Ichiro, Rickey, Boggs, Frank Thomas, Thome, Rod Carew... a lot. 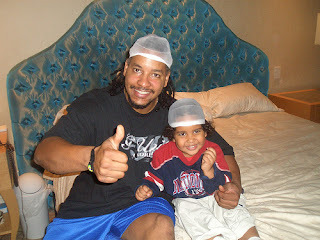 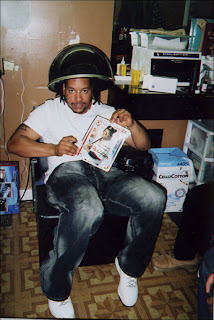 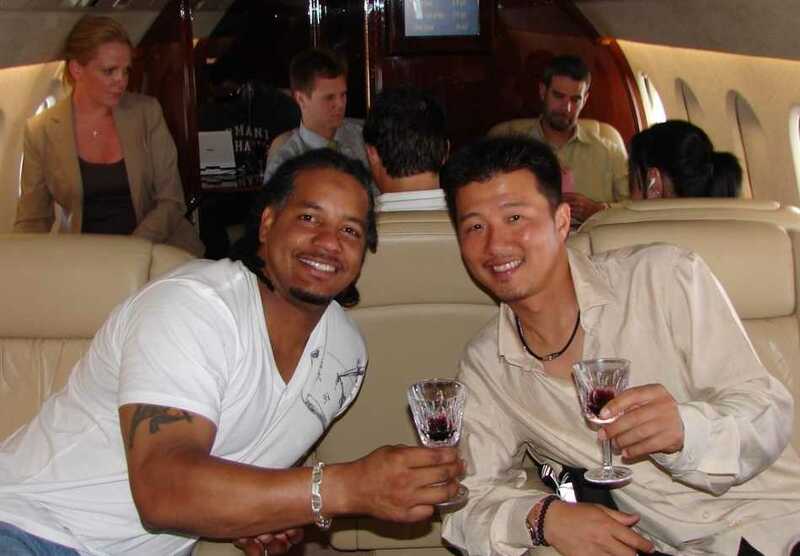 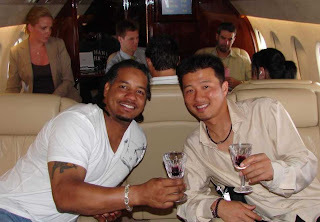 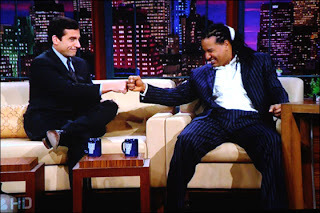 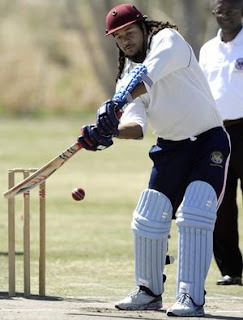 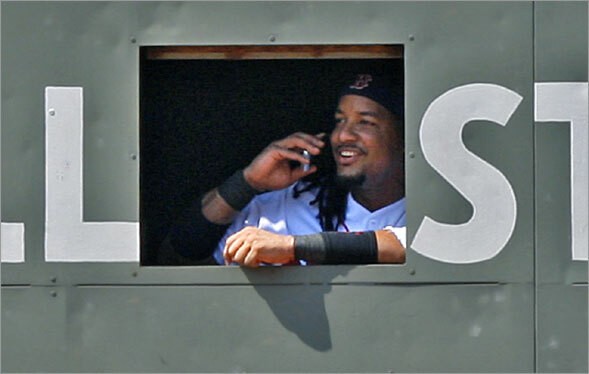 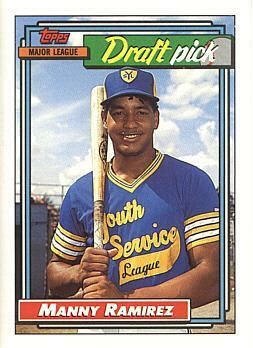 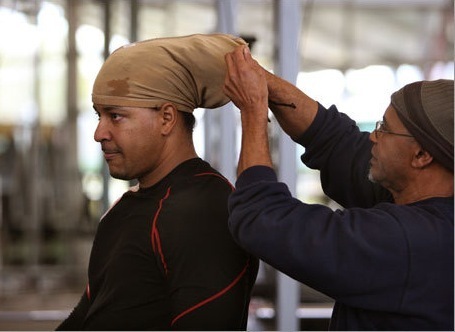 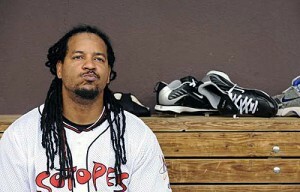 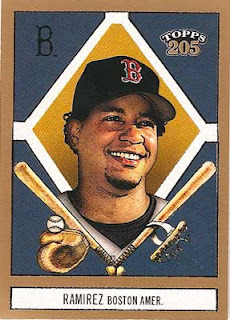 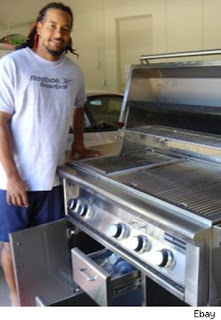 For our amusement, below are a few more Manny Ramirez images that we find humorous. There are no words that need to be said. 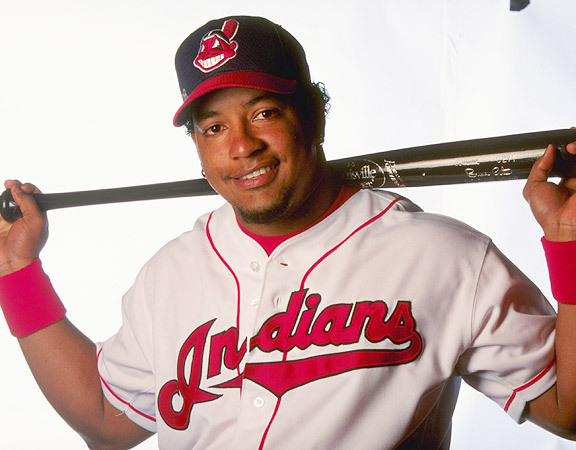 PS - If you don't like our list of Top 5 Lifetime Hitters, make your own list. 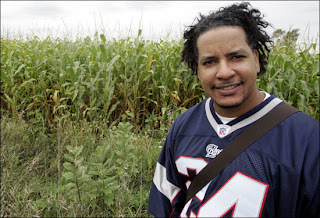 Heck, even if you like it, please, make your own list in our comments section. 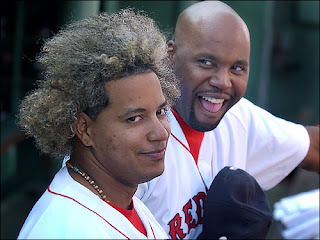 It'll be fun. Thanks!